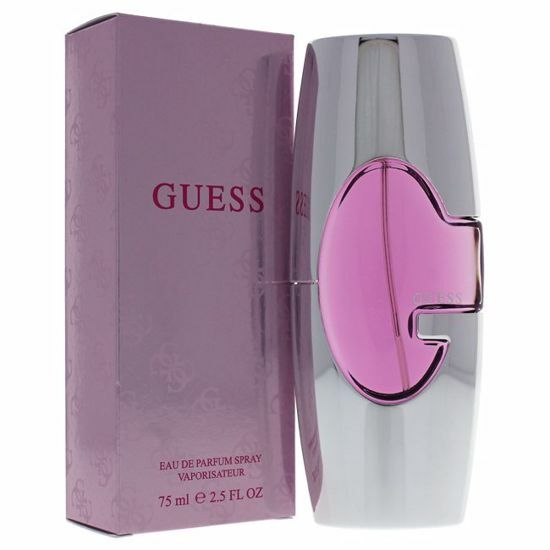 Guess launched in 2006 as a floral fruit. The fragrance has notes of berries along with apricot, then seduces with blueberry, nectarine and a juicy peach. The base caresses with the sensuous notes of musk and vanilla. Presented in 2003, this seductive scent has notes of peach, blueberry, apricot, nectarine, musk and vanilla. 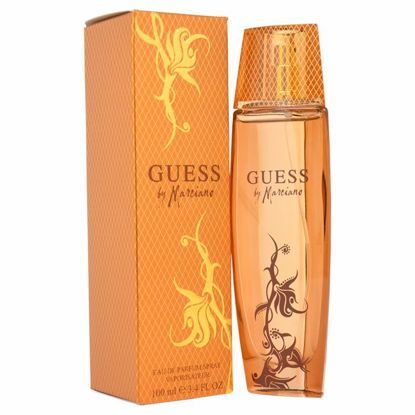 Launched By The Design House Of Guess In The Year 2013. This Floral Fruity Fragrance Has A Blend Of Berries, Peony, Jasmine, Violet, Sandalwood, Musk, And Vanilla. It Is Recommended For Casual Wear. 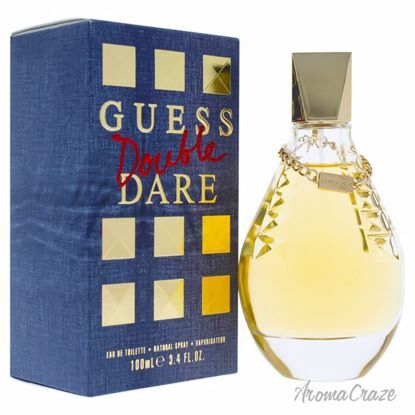 Guess Double Dare is released in August 2015 as a new edition of the Guess Dare fragrance from 2014, after Guess Dare Limited Edition from the beginning of 2015. The composition is made of fruity, floral, woody and ambery tones. 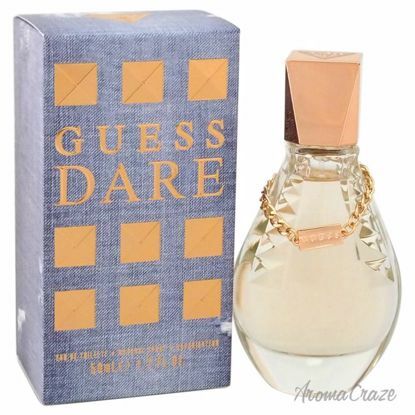 Launched by the design house of Guess in the year 2014. This floral fruity fragrance has a blend of base of musk, kumquat, lemon blossom, pear blossom, cactus flower, jasmine, wild rose, coconut, and woody notes.